Age of Insured Driver(s) – Young drivers under the age of 25 are statistically up to four times more likely to be in an accident, so rates are typically higher than their older counterparts. Additionally, males under the age of 25 will be more expensive to insure than females of that age. Size: Larger cars tend to be less expensive to insure than smaller cars because they typically suffer less damage in an accident. Performance: High-performance vehicles, such as sports cars, tend to be more expensive to insure since they are statistically driven more aggressively. As a result, they tend to be involved in accidents more frequently. Value and Age of Car – As a simple rule of thumb, the more expensive the car, the more it will cost to insure. The newer the vehicle, the more it costs to insure. 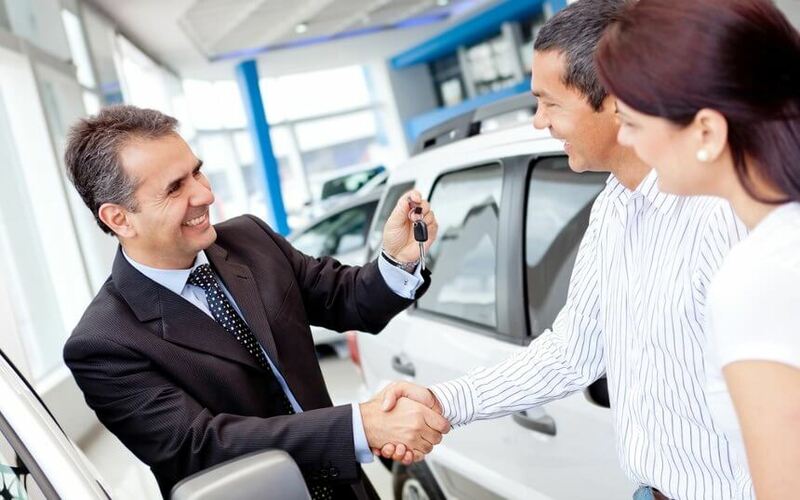 Car Features – You can earn premium discounts based on the vehicles safety features, such as anti-lock brakes, air bags, anti-theft devices and having more than one car on the policy. Vehicle Usage and Location – Typically, the higher the mileage, the higher the premium. Additionally, the more densely populated an area is, the higher the auto premium. Deductible Choice – The higher your deductible, the lower your premium.